At Hairy Goat Design, we are pleased to announce that one of our clients, FUCHS Lubricants UK, has contracted us to undertake some email marketing campaigns on their behalf. 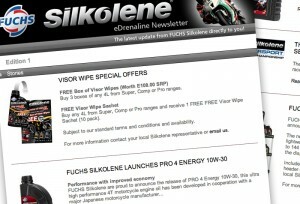 This Silkolene eDrenaline newsletter, our first email in FUCH’s ongoing mailing campaign, appears to be going down a storm! 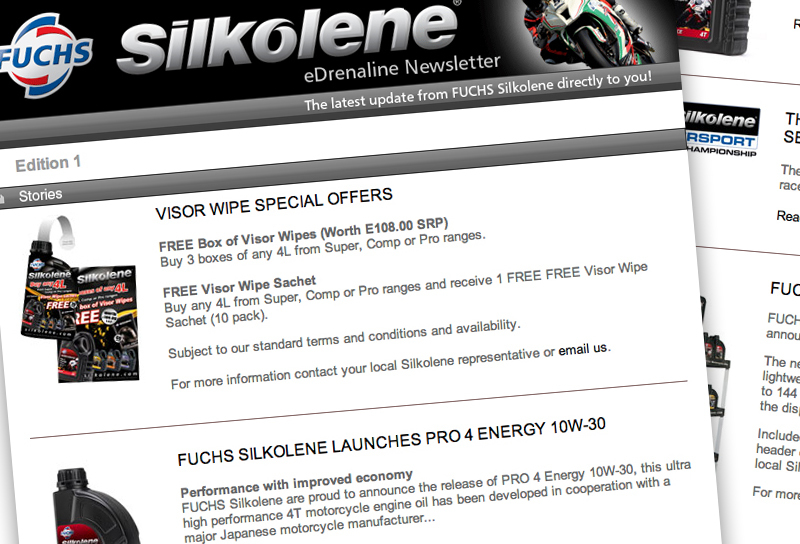 Clean, simple and straight-to-the-point, this email aims to keep FUCHS clients fully informed of all the latest news, offers and product launches. The live view in the campaign analytics allows our client to monitor the effectiveness of the campaign, viewing each open, click and share as it happens!